So far real good. 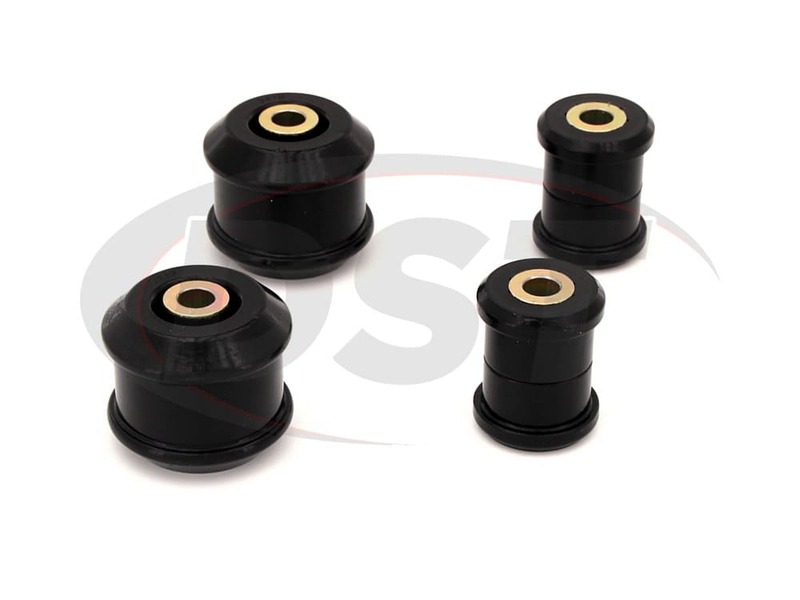 Have not aligned my car yet but the previous bushings were not in parts yet, just worn. 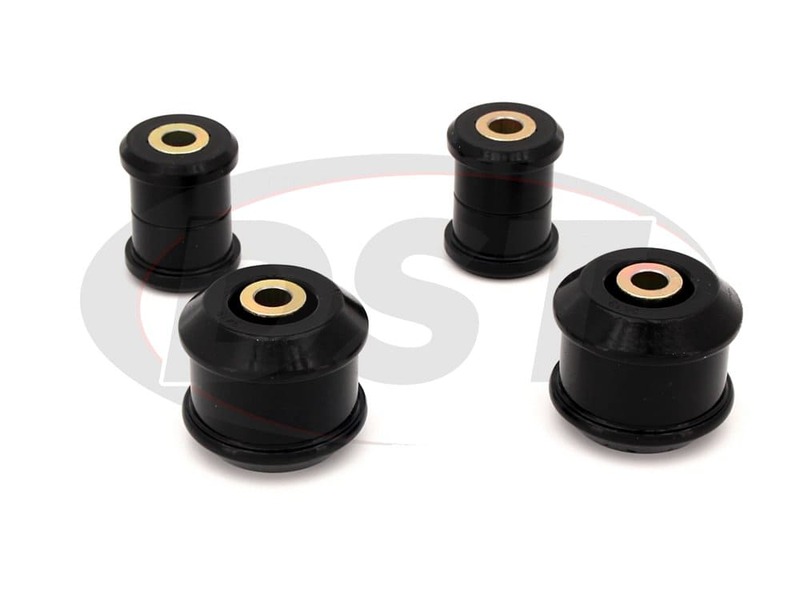 Much easier to get these installed then removing the original bushings. 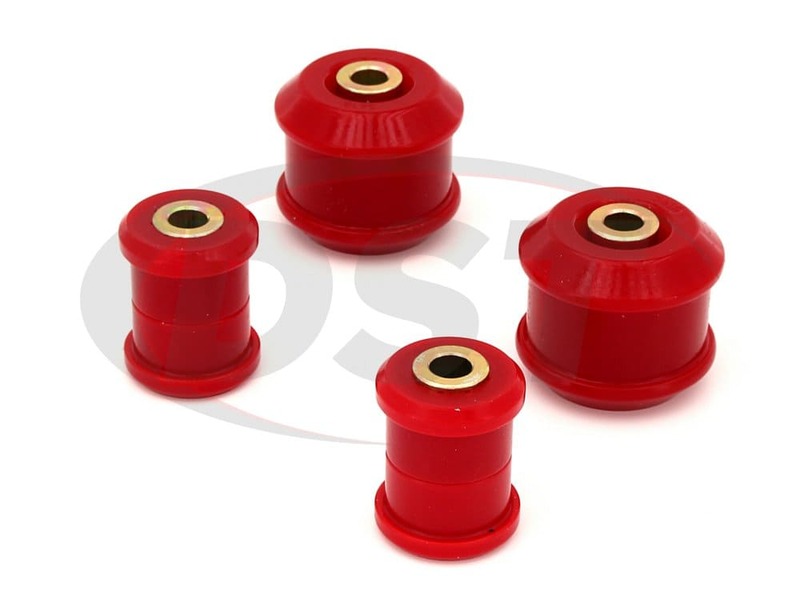 starstarstarstarstar" A must for suspension upgrade "
Great stuff at a great price and better quality over the oem ones, which seems to break .  You could feel the stiffness as soon as you install them and like everyone else says lube them as much as possible. Still holding up! I grease them almost every oil change just for a little added protection and I havent had any issues whatsoever. Would recommend this product to anyone. 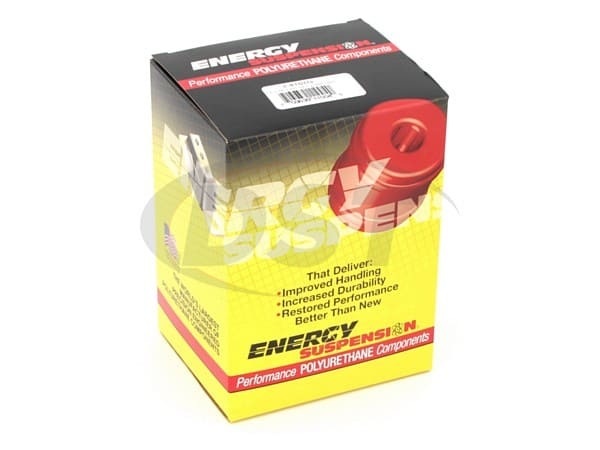 Excellent product that produces awesome performance. Two thumbs up! Will I need to reuse the metal sleeves from the stock bushings for this 16.3116 front control arm kit? You will not need to reuse your stock metal sleeves for the install of kit number 16.3116. On part 16.3116, can I just buy the rears and not the rest of the kit? You sure can. You can call us at 888-406-2330 to place an order. Can I use permatex aluminum anti-seize lubricant for part number 16.3116? 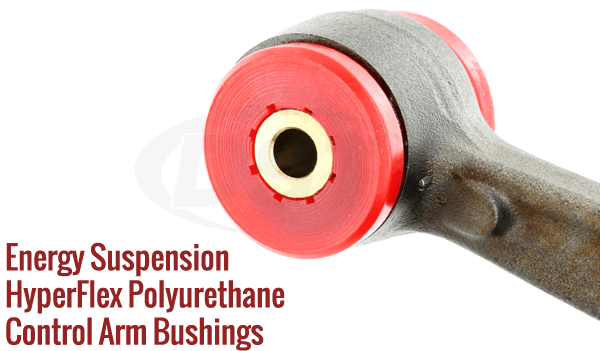 No, for polyurethane bushings you need to use either silicone grease or marine grade grease. Can I order the piece number 2507 separately from the 16.3116 kit? Will I need to reuse my stock outer metal shells with your 16.3116 kit? 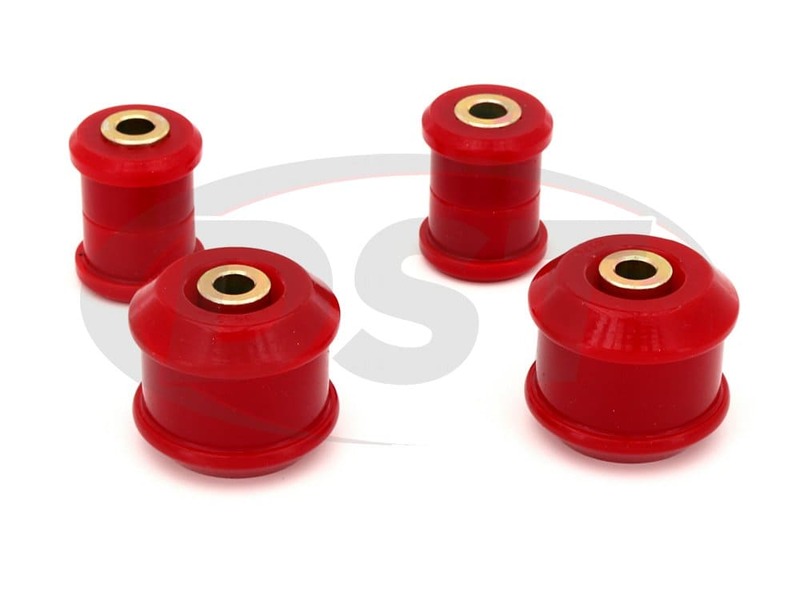 You will not need to reuse the outer metal shells from your stock bushings with the 16.3116 control arm bushing kit. 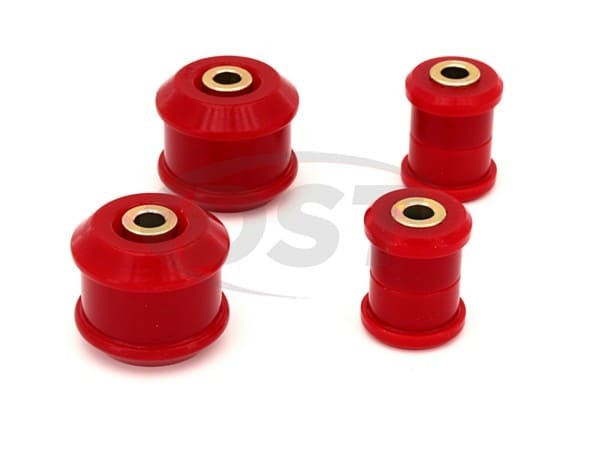 Does part number 16.3116 front control arm bushings come with both left and right sides? Yes this part number does cover both sides of the car. Will 16.3116 fit the 2006 Honda civic hybrid 4-door?